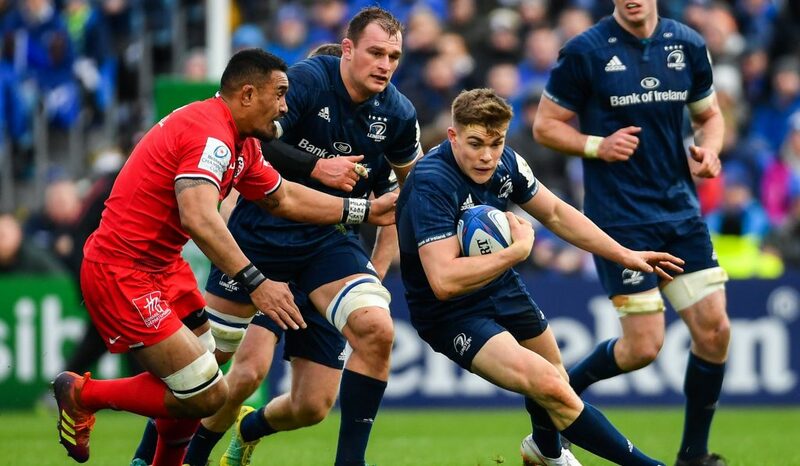 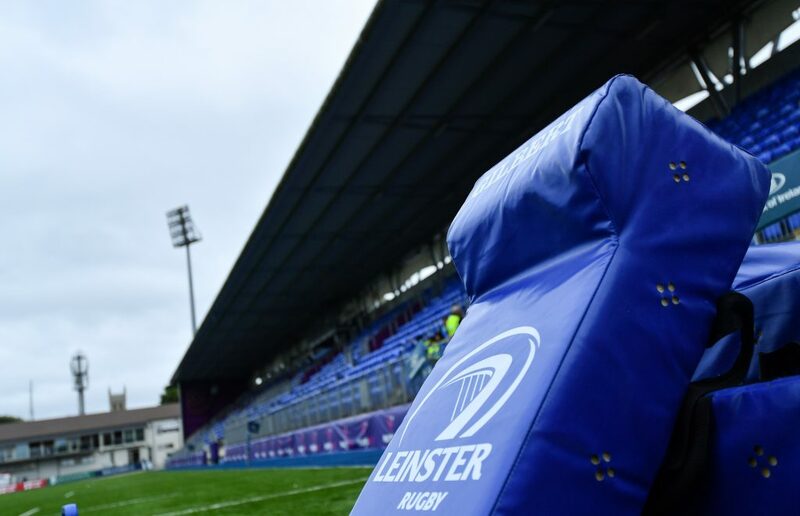 The new deal means that the Leinster Senior, Age Grade and Women’s representative teams as well as the Leinster Referees (ARLB) will wear Canterbury kit for the next three seasons. 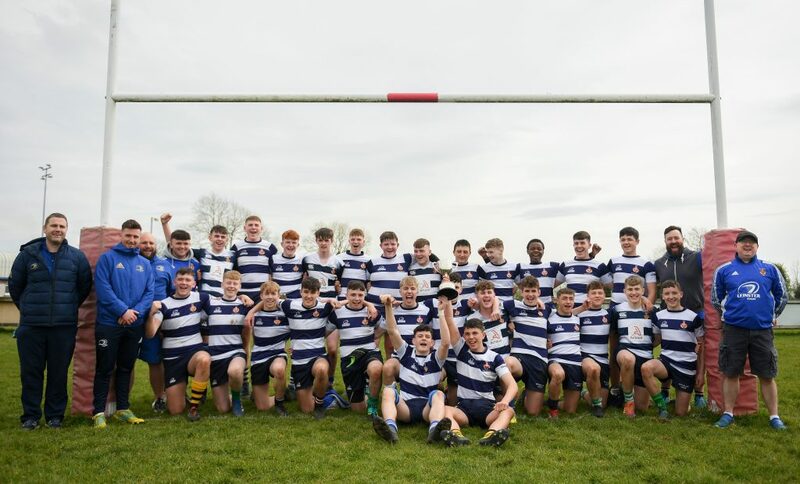 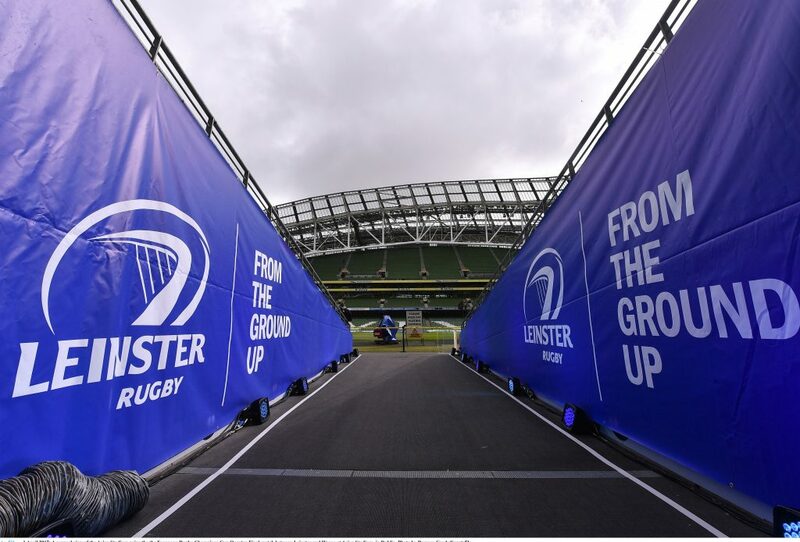 Speaking at the contract signing in the Leinster Branch office in Donnybrook on Tuesday, Leinster Rugby Chief Executive Mick Dawson said: “We are delighted to announce that we are continuing our sponsorship with CCC and we are pleased to commit until 2012. 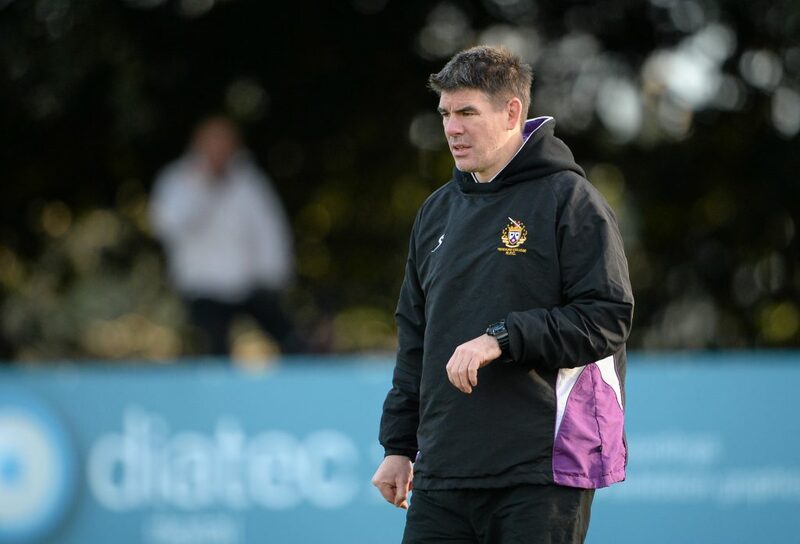 “We have a long-standing relationship with CCC and they have been important sponsors of the team throughout most of the professional era. 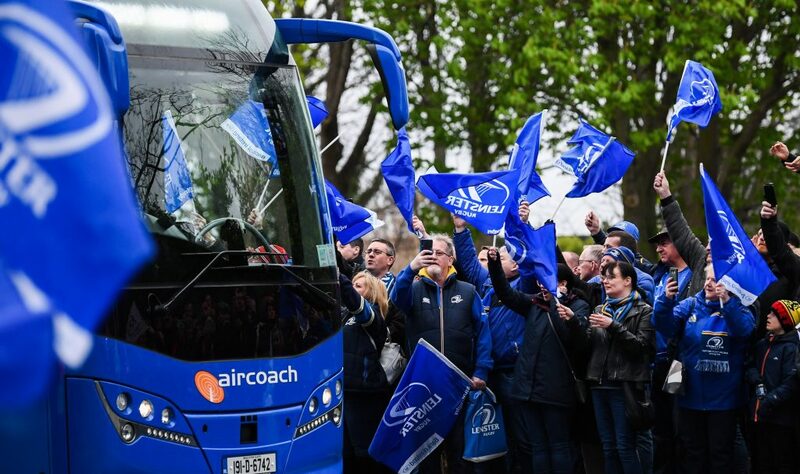 It had been a challenging few weeks, not least for CCC as well as our loyal supporters whom I would like to thank for the patience and faith that they showed during this period, but Leinster are pleased that the uncertainty has been resolved and are delighted to move forward again with our partnership. 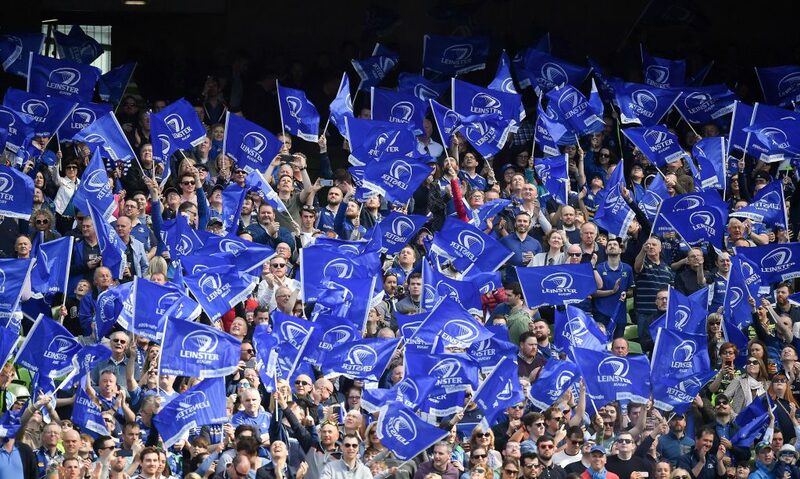 Chris Stephenson, Chief Executive of Canterbury, added: “We are delighted to re-establish our strong working relationship with Leinster and we look forward to working with the club to achieve great results both on and off the pitch. 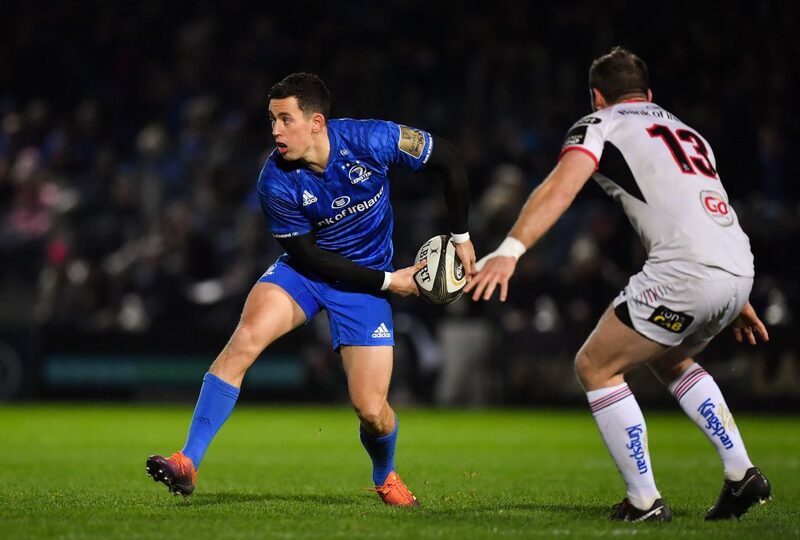 As a global brand it is important for Canterbury to be linked with such a highly successful Irish team, and having an association with the Heineken Cup champions is true reinforcement that Canterbury is back: supplying state-of-the-art products to rugby’s premium teams.